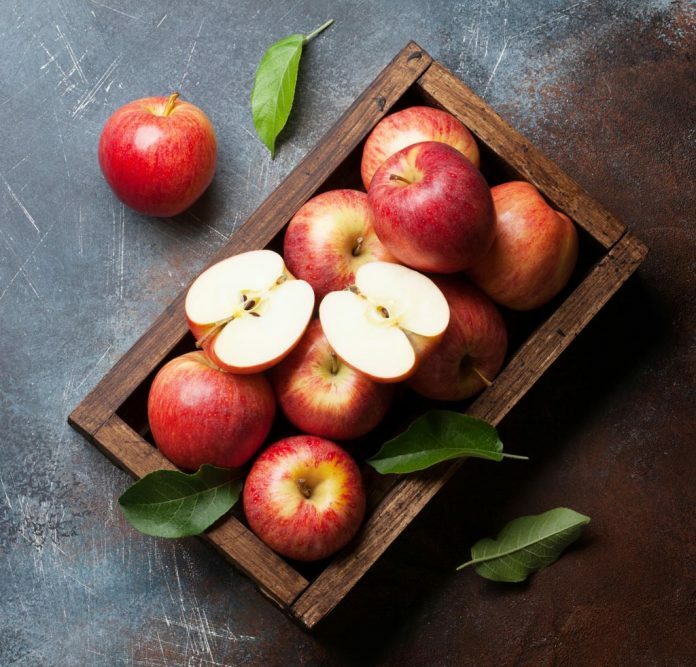 A bevy of fall fruits and veggies is at your disposal this month, so get in the holiday spirit and try out some fun recipes with fresh produce. Although apples are available year-round, October is the time you’ll get the cream of the crop. Try an apple crisp or pie as a special treat to warm you up as the weather cools down. Pears are an ephemeral, succulent delight most readily available in fall and winter. Get creative in your next baking endeavor and try out a pear pie, crisp, cake or even a salad. We’d be remiss to exclude gourds – most notably, pumpkins and squash. Try your hand at pumpkin breads and pies, bars and cookies. For a savory treat, whip up some pumpkin or squash soup, pasta or piquant squash bread. Yum!